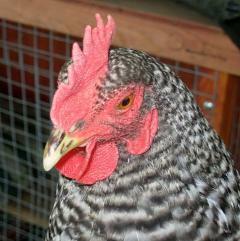 Home to Barred Rocks, Brown Leghorns, 1 unknown-breed rooster named Fred, and many many mixed up happy chickens. 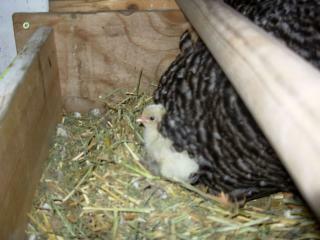 Also home to horses, dogs, cats, chinchillas, 1 hamster, and a few humans. 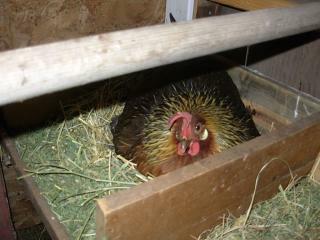 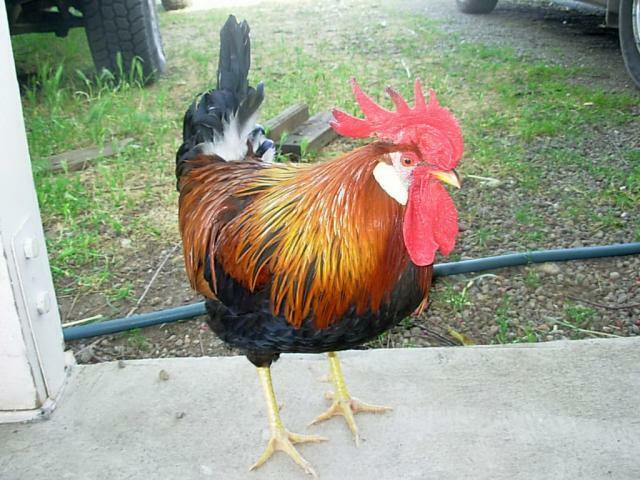 Henry, our Brown Leghorn Rooster - very full of himself! 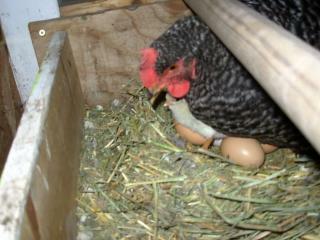 These are my eggs so hands off! 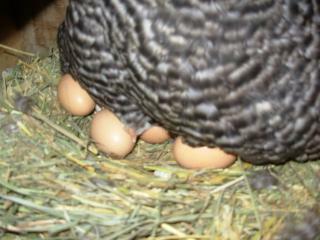 you will see something NEW among the eggs!! 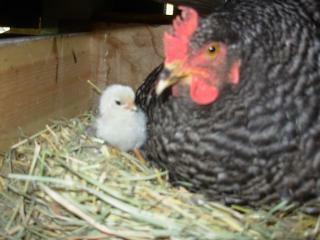 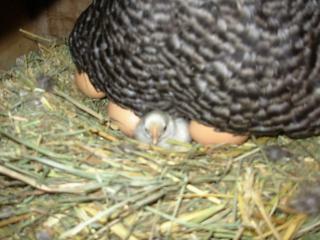 Our first baby chick has arrived!